· To be the #1 destination for authors, agents, customers, client publishers, and employees. · To be a respected publisher that values diversity, nurtures talent, rewards success, and honors its responsibilities. · To be market focused in all we do, and to lead change in popular culture. · To anticipate change, foster creativity, and encourage risk-taking and innovation. Hachette Book Group (HBG) is a leading US trade publisher and a division of the third largest trade and educational book publisher in the world, Hachette Livre. A global publishing company based in France, Hachette Livre is a subsidiary of the French media company, Lagardère. 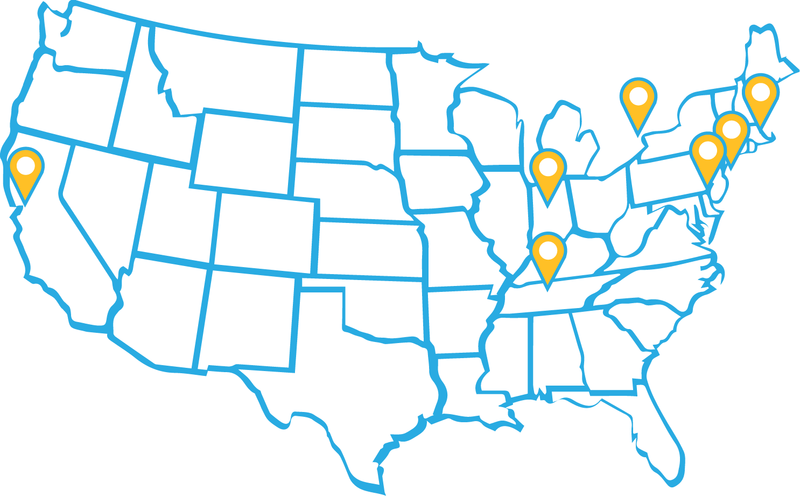 HBG is headquartered in New York City with offices in Boston MA; Lebanon IN; Nashville IN; Boulder CO; Philadelphia PA; and Berkeley CA. HBG also owns Hachette Book Group Canada, Inc., a marketing and publicity company based in Toronto. In 2018, the company had 150 books on the New York Times bestseller list, 31 of which reached #1.